2011 seems like it's gonna be a great year for new music. There is a buzz surrounding so many projects right now that I think it's about time for real hip hop music to make a comeback. For years we have endured the weak product that the so called rap industry has tried to feed us through radio and TV, but something tells me the frauds of the industry are about to be exposed! 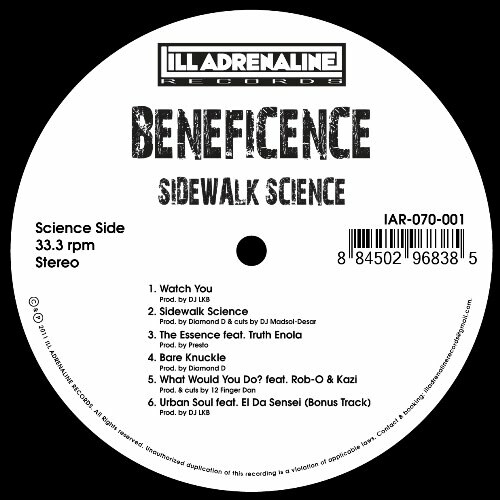 One exciting new project on the way that features a host of hip hop talent is the "Sidewalk Science" LP/CD project just about to drop on ILL ADRENALINE RECORDS by Brick City resident BENEFICENCE. The name may not be instantly familiar with everyone, but BENEFICENCE has been around for some time and has dropped three full length albums already, yet kinda under the radar it would seem. 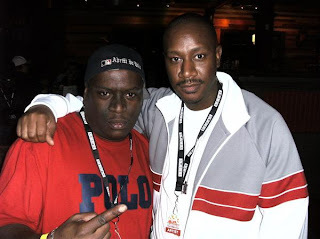 But now he has teamed up with ILL ADRENALINE RECORDS and names like DIAMOND D, ROC MARCIANO, ROB-O, LORD TARIQ (MONEY BOSS PLAYERS), FRANK NITT (FRANK-N-DANK), PRESTO, PRINCE PO, THE LEGION, TRUTH ENOLA, DJ MADSOL-DESAR, EL DA SENSEI, KAZI, 12 FINGER DAN, WISE INTELLIGENT (Poor Righteous Teachers), and DJ LKB to bring us a really special LP release for 2011. "I grew up in Jersey with a lot of older hip-hop dudes on my block. They would be rhyming , breaking, DJing ,and writing graffiti. I started out doing everything they did. But I really had a love for rhyming after hearing Run. Dmc’s “Sucka M.C’s” . That is the only song that I credit for me wanting to pick up a mic. 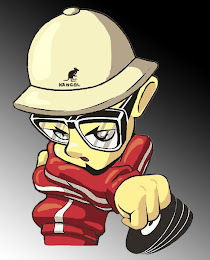 I heard of many other artist before Run DMC, like 3 Fresh Mc’s , Kurtis Blow, Melle Mel, etc. 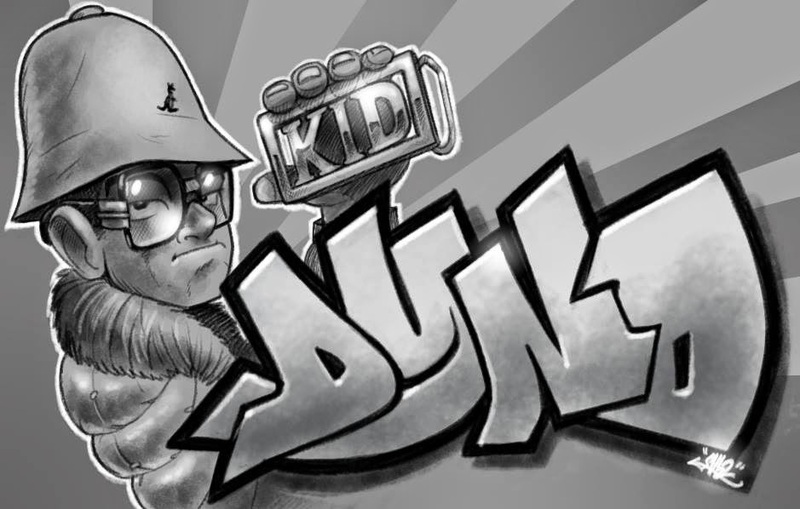 But Run Dmc was cutting edge dopeness and started a new era in hip-hop. Around age 9 I started writing with my homie Asim at lunch in school. We had 1 guy beat boxing in the corner, 2 rappers and a crowd around us. We started a rap group called Natural Born with just 2 rappers.I began battling emcees daily in Newark and sharpening my skills. I’ve never had any other style but a conscious style with extensive vocabulary. The older dudes on my block thought it was crazy that I was mad young with a scientific flow. The label pressed about 100 copies of that single. Somehow those copies made it’s way around the world and are highly sought after today. We would always meet up in dj and rap competitions, and get our skills up. At the time Kaos was also djing for Freddie Foxxx’s first LP on Flavor Unit. And I started doing showcases with other local groups like New Style (Naughty by Nature) and The Outsidaz. My manager and I got invited to a release party for a new rap group(Artifacts) at a club in Jersey, I believe the club was “Boagie’s” I came in there with a vinyl copy of my first single hoping to get it played. Then I noticed DJ Kaos was in the dj booth. He threw it on and checked out the response which was pretty good. My manager introduced me to EL Da Sensei and Tame One. 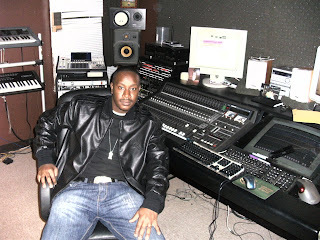 DJ Kaos Joined the Artifacts shortly before their 2nd album." 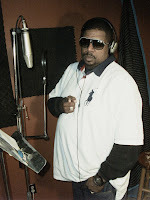 BENEFICENCE has also teamed up with Bronx legend DIAMOND D on the LP, with a couple of production credits and one vocal appearance. BENEFICENCE first got in touch with DIAMOND D through EL DA SENSEI. EL asked BENEF to come to DIAMOND's crib before a show one day, DIAMOND liked BENEF's style, so they decided to work together, and only recently released a 12" "Heavyhitters".